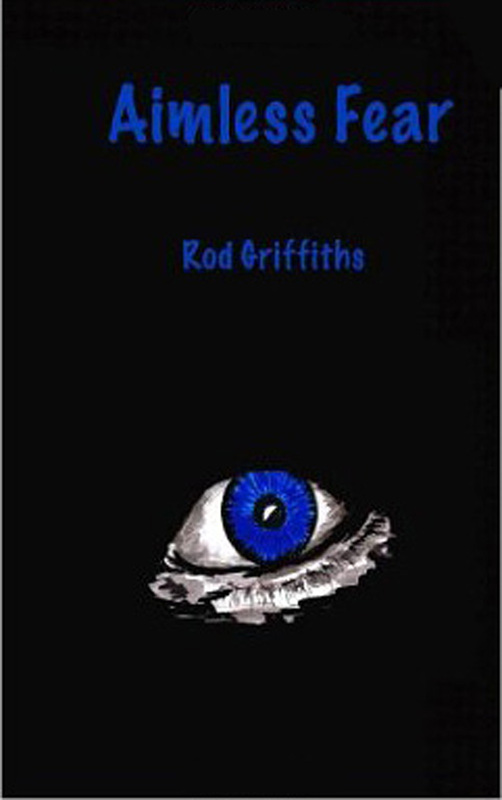 Professor Rod Griffiths CBE lives in Gloucestershire UK and spends his time making up stories and trying to convince people that they might be true. Some of the material in the book draws on his experience in medicine and public health, the rest is pure imagination. This is the second edition of Aimless Fear, a modern thriller with a supernatural edge. A modern thriller with a supernatural edge. Sam Diglis, a village bobby with an interesting past, has to deal with the aftermath of a series of fatal accidents. Each time an unlucky individual is overwhelmed by a bizarre fear, the consequences are fatal for someone. Trying to deal with a steady accumulation of widows in the village Sam comes to realise that each event lies on a ley line, clearly marked by standing stones and old burial mounds. These lines have existed since ancient time and no one knows for sure what they can do. The mystery deepens when he discovers that all the victims have blue eyes. What is the source of this aimless fear and how can it be stopped? When Sam finds out his own life is in danger.